So what is Jelly about? 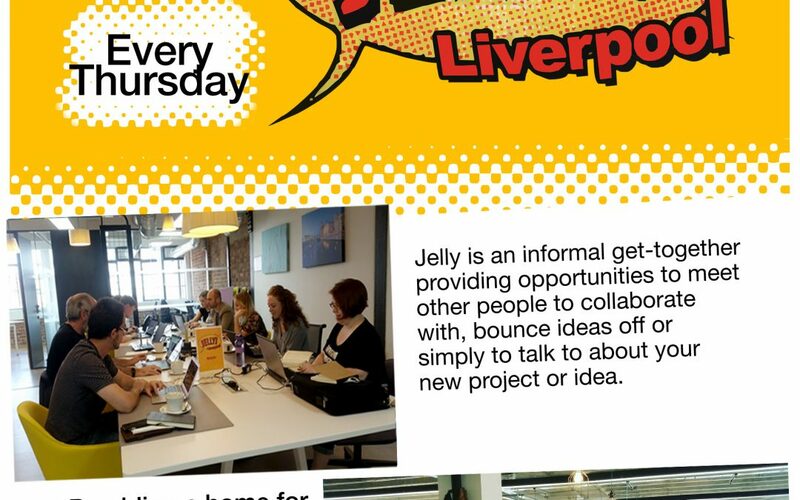 Jelly Liverpool offers those who work independently or remotely an environment where they can broaden their network whilst continuing with work. It’s also been described as a popup office. Jelly Liverpool enables you to escape your normal working environment, be that the spare room, rented desk space or usual café and join in what has become the co-working event that enables people to make new contacts in an informal way whilst still allowing them to work on their deadlines and maintain productivity. Come & join us in Liverpool for a day of co-working. 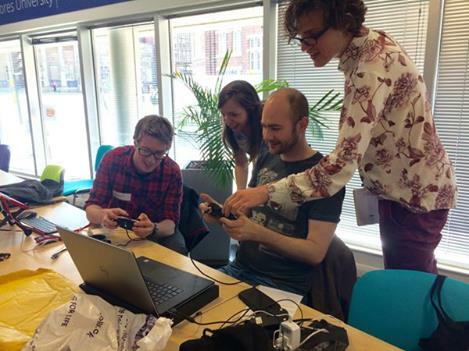 Newcomers made very welcome, so if this is your first time at JellyLiverpool then ask for Lydia, Dan or Neil your hosts. No matter what you do or what you create, you’re welcome to come to Jelly Liverpool. Mingle with like-minded creative & digital people. It’s a great way to put faces to those you follow on Twitter and more importantly it’s Free …… Free wifi, Free deskspace, Free coffee. Bring your own laptop and a friendly disposition. Pop in for an hour or 2 or come work for the full day. New faces made very welcome. Jelly Liverpool is brought to you by HOW? WHY? DIY!